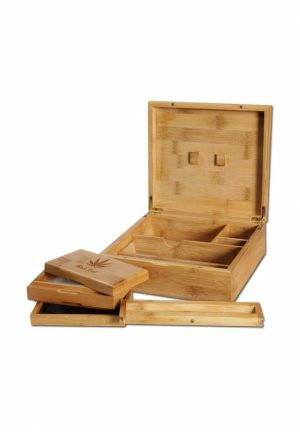 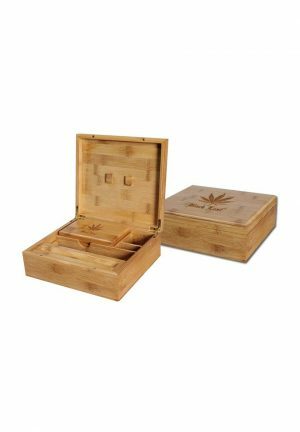 The Stoner Box II from ‘Black Leaf’ made of Bamboo with Hemp Leaf design has everything the smoker’s heart desires: papers holder, grinder compartment, removable rolling form, separate pollen box with screen and naturally plenty of storage space. 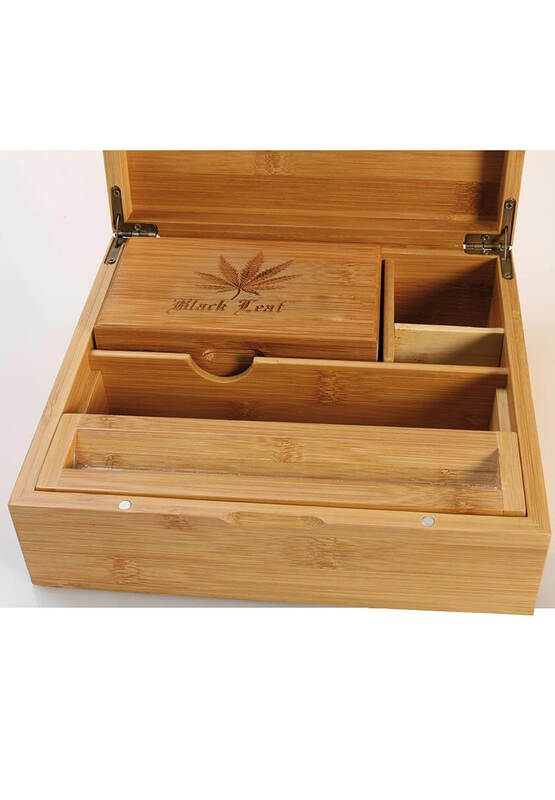 The lids of the Stoner Box II and pollen box are closed magnetically. The pollen box is made up of 3 parts. 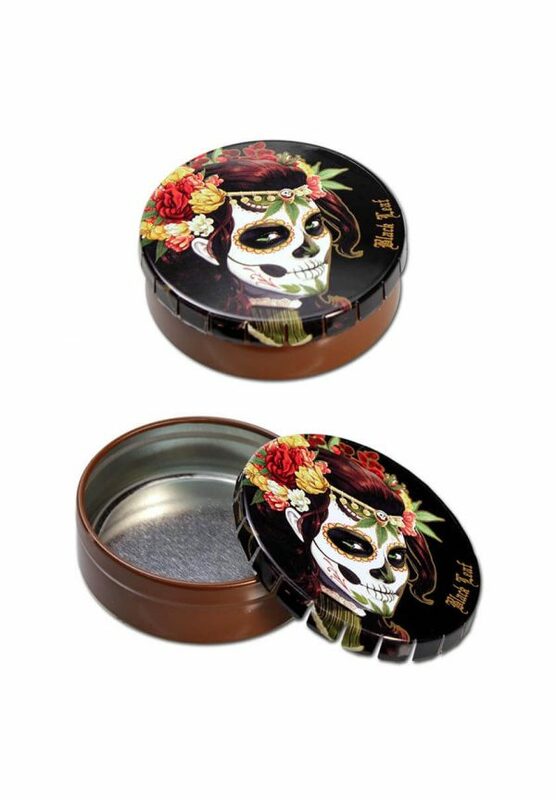 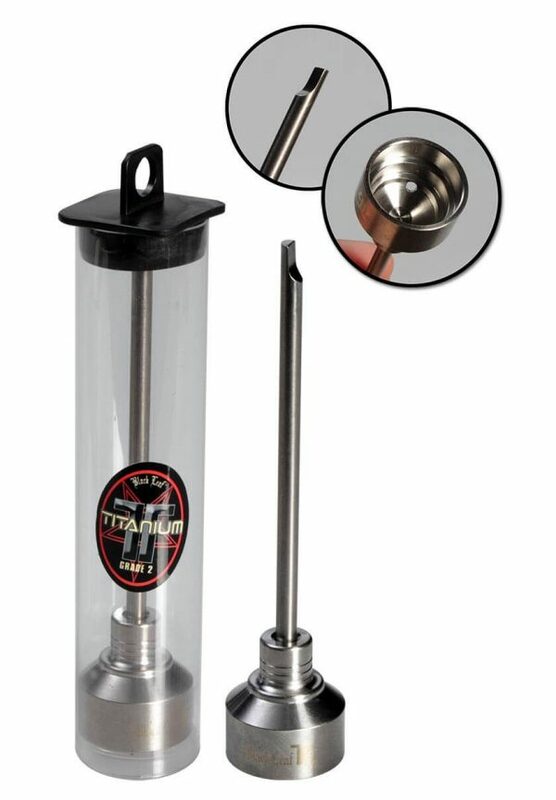 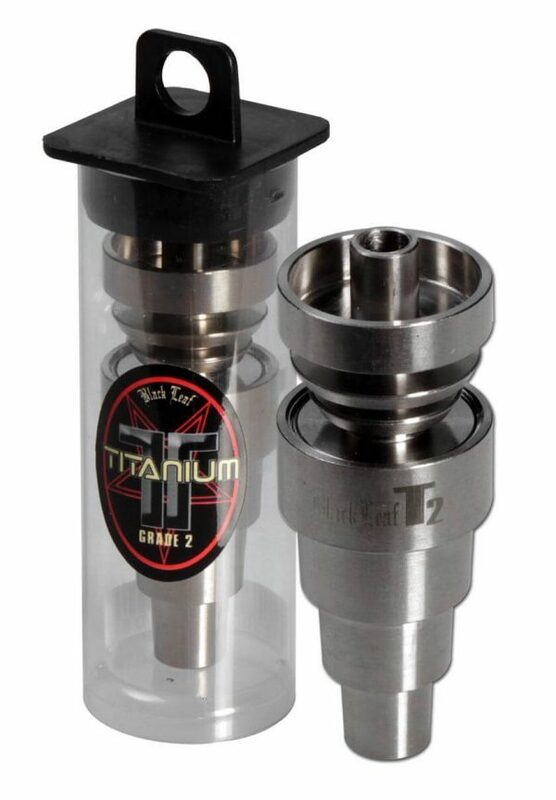 The lid can also be used as rolling base, but the removable rolling form is top. 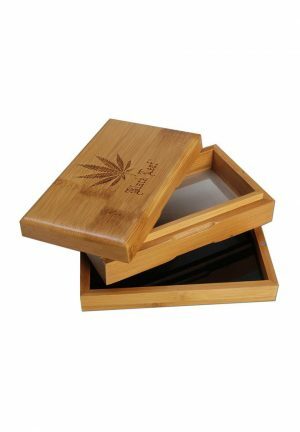 The middle part of the pollen box has a screen through which the pollen can fall on the black acrylic plate.